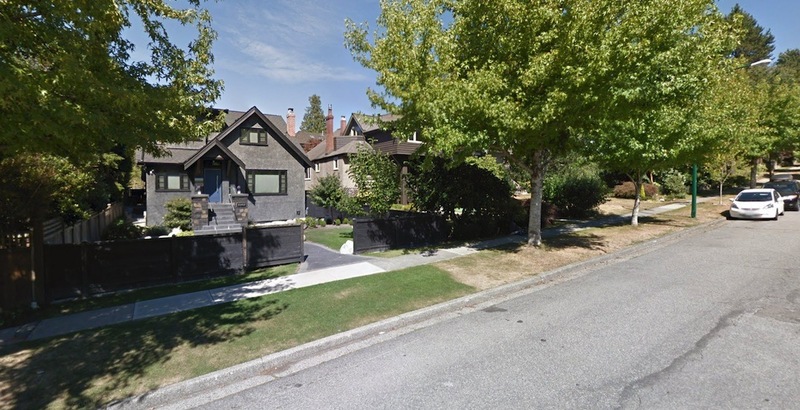 The City of Vancouver believes its Empty Homes Tax (EHT) is having an impact on residential vacancies. 2018 declarations for the second year of the EHT were due on February 4, and statistics released today show a total of 922 properties were declared vacant — down from the 1,085 properties declared vacant last year, representing a 15% decrease. Over half of the properties now declared occupied have been changed to being tenanted. The city says 97% of property owners submitted their declaration by the deadline, and starting February 7, property owners will have the new option to make a late declaration online, but with a $250 penalty fee. Properties that were declared vacant or deemed vacant by the municipal government will be required to pay a tax of 1% of the property’s 2018 assessed value, with this tax payment due April 12, 2019. Earlier this year, city council passed Kennedy’s motion requesting staff examine improvements to the administration of the EHT and a possible increase to the tax rate. During last year’s civic election, Kennedy campaigned on tripling the EHT to 3%. Last year, the EHT raised $38 million in revenue, with $7.5 million going towards the one-time start-up costs of implementing the new tax measure and another $2.5 million towards operating and management costs. The remainder will go towards funding affordable housing programs. Coming up soon will be the deadline for the provincial government’s new vacancy tax measure. By March 31, homeowners across major urban areas of BC will be required to submit their first annual declaration to the provincial government for the Speculation and Vacancy Tax.